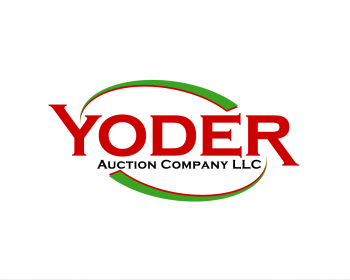 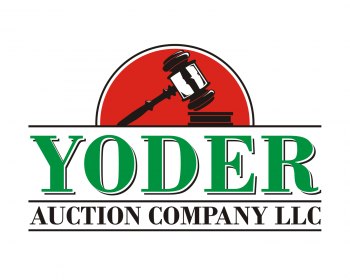 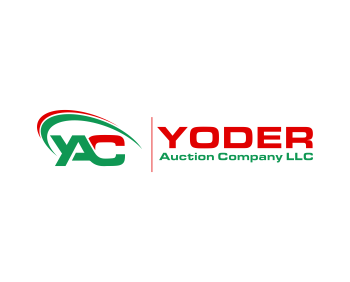 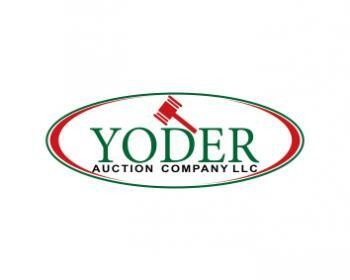 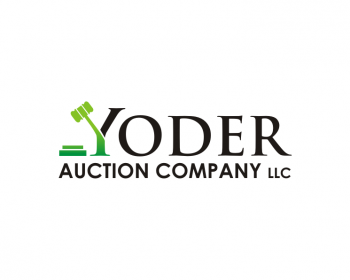 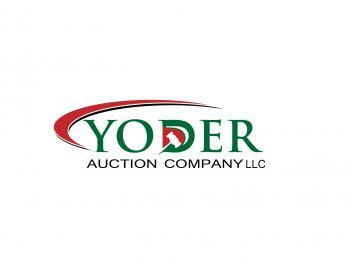 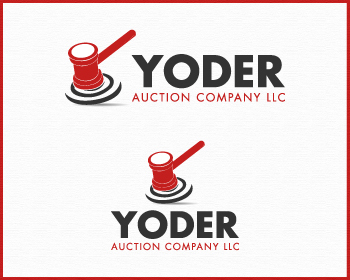 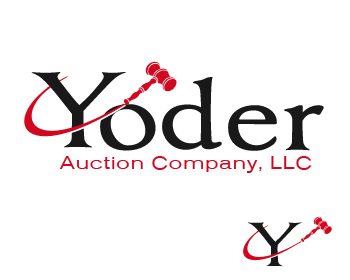 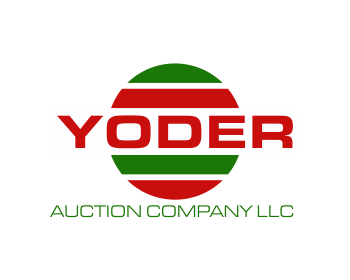 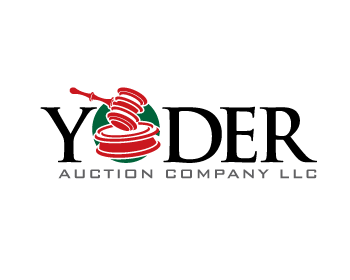 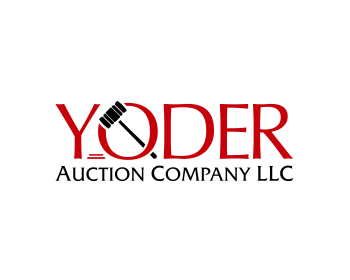 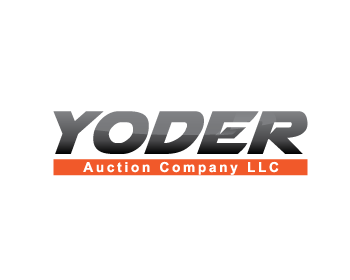 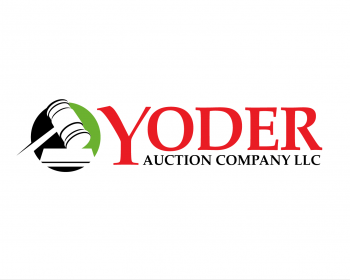 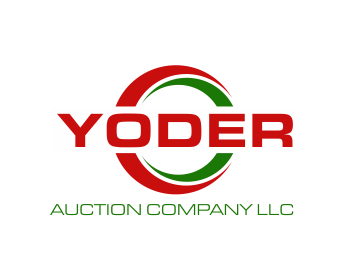 Auctioneer company liquidating assets for businesses and individuals. 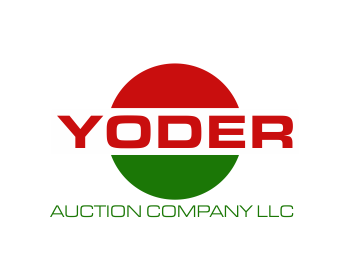 Assets can be business, farm and heavy equipment, antiques and collectibles. 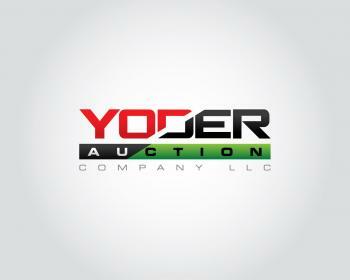 Want to look professional, clean, solid, trustworthy, capable.